The precious and elegant PRIMA DONNA watch stylishly combines the imagery of stage divas with the romanticism of European royal courts. 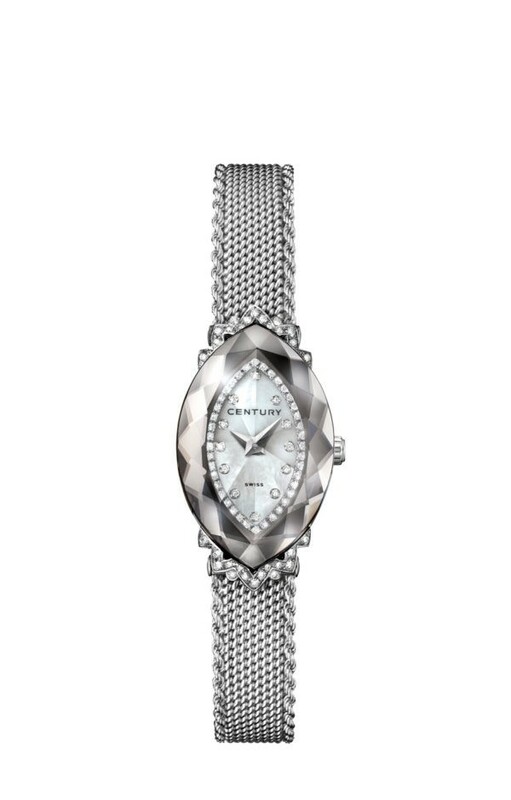 This luxuriously feminine timepiece is inspired by a jewellery icon: the marquise cut. It has a gracefully tapered, streamlined shape.